Xusho Wolf is creating Furry videos, sign language, photographer, and more! Hello everyone, welcome to my Patreon! Woof! My name is Xusho Wolf. I am from Alaska and I'm also deaf! My English is soso but I enjoy photography and being a furry youtuber. I got my fursuit in late 2017 and decided to begin my furry youtube channel shortly thereafter. My goal was to create a success youtube channel by growing subscribers organically and creating videos without music that people can enjoy and even laugh! Video editing and comedy are my passion, and I love being able to create something that so many people enjoy watching and from time to time adding some sign language in my videos! As you may notice in my videos I bring a lot energy to my various different acts. Creating and posting videos to Youtube is my part-time job! I spend a lot of time working on editing and developing ideas for videos that people will enjoy watching. While I do enjoy this hard work, it is a very costly hobby of mine. Whether it's buying fun stuff and props for my videos, using very high quality filming equipment, or making repairs to the equipment, it all of the costs come out of my own pocket. If you love and enjoy the content I create I would greatly appreciate your support so that I can continue to create and provide high quality videos and photos to share with everyone! Any amount of donation greatly helps! That will help me to more idea to make videos. Thank you so much for your time in reading my page and your support! I'll hug you!! Have a great day! Woof! Xusho: *Bark! * You access my patreon feed! Thank you! • Access my patreon feed! • Access telegram Xusho's group *no share Xusho's telegram* any tier! Xusho: WOOF!!! I'll share your name on the end screen of all new videos posted to my YouTube channel for a month. • Your name on the end screen of all new videos posted to my YouTube channel for a month. • Your name on the screen for live stream. progress post! Planned Youtube stream date! Deleted scenes! Bronze level I'll share your name on the end screen youtube! • (Bronze level) Your name on the end screen of all new videos posted to my YouTube channel for a month. • Work in progress post! • Planned Youtube stream date! Xusho: *SCREAMING AAHHH! * I will autograph a small picture of Xusho and mail to you! Silver level I'll share your name on the end screen youtube! • (Silver level) Your name on the end screen of all new videos posted to my YouTube channel for a month. • Autographed photo of Xusho fursuit mailed to you! Xusho: GONE WILD! *SCREAM* I hug you!!! Draw a headshot of your fursona! GOLD level I'll share your name on the open screen youtube! • (Gold level) Your name on the open screen of all new videos posted to my YouTube channel for a month! 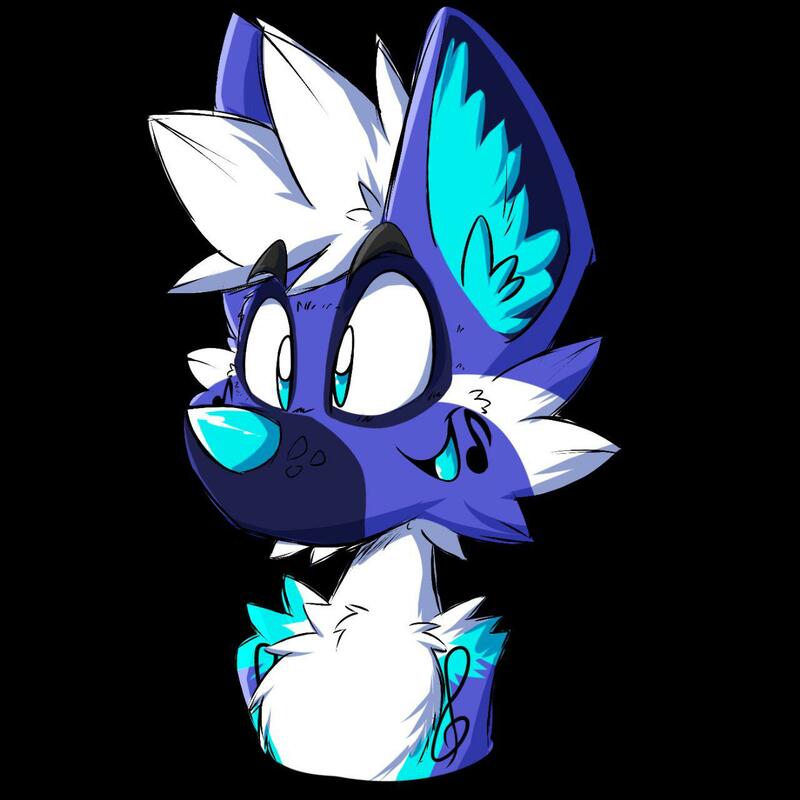 • Draw a headshot of your fursona! (You decide the emotion) My art has mostly been limited to canine, but I will do my best for all other species! *please include your fursona ref sheet so I know what to draw. I won’t be able to draw your fursona without it* if no ref sheet you will give a drawing of xusho? Goal 50 patrons to I keep make video! You enjoy my videos my dream!